Recently, Volvo & Audi announced partnerships with Google. The goal? Creating the next generation of vehicle infotainment by using Android as the main operating system. Just to be clear, we’re not taking about Android Auto which is more of a way to “cast” your smartphone to your car. Instead, these systems may aim to replace the need for a smartphone in your car, and may even be integrated with vehicle systems beyond entertainment like HVAC. 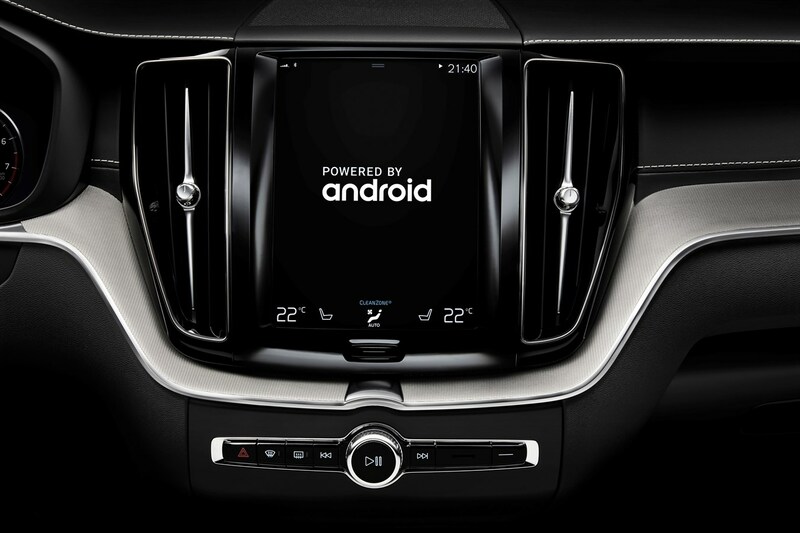 For example, the Volvo press release states “The large catalogue of popular Android apps – developed by Google, Volvo, or third party app developers – will offer connected and predictive services in and around the car.” So why is this a bad thing? Think of this, if you have Android Auto, your infotainment system is as good as your phone. Since it casts the information from your phone to the car, all you have to do is keep your phone updated & in working order. In 10 years, when you have a much newer phone, your car infotainment will still be current because it’s pulling apps & info from your brand new phone. What if all that goes away, & your infotainment system IS your phone (it will look more like a tablet but let’s not split hairs). In 10 years do you think it will still be current? With the way technology ages, your now on-board processor, storage space, ram, etc will be ancient. Do you think Google will support your car’s infotainment system after it is out of warranty? Based on our tone, you can probably already guess what we think. However the fact of the mater is that these systems have not been fully developed or implemented yet. The only way to find out is to wait till they are available & see if they age as poorly as we anticipate. OR if they will manage to maintain a level of integration with smart phones that we are all hoping for.